Pauline Martin was born in Paris in 1975. 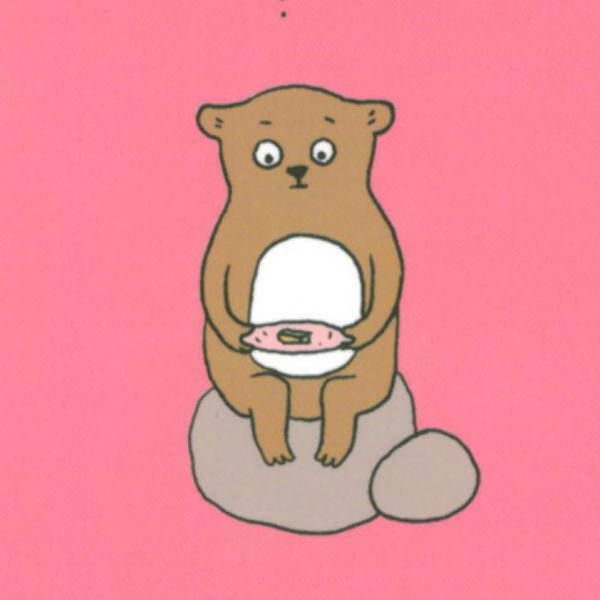 She is a graphic designer and illustrator, and has written two autobiographical graphic novels for adults. 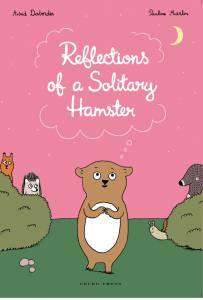 She illustrated Reflections of a Solitary Hamster.